Back on March 19th I started my latest brew, a West Coast style pale ale that I’m dubbing Wrong Coast Ale. Or West Coast Story, not quite sure yet. 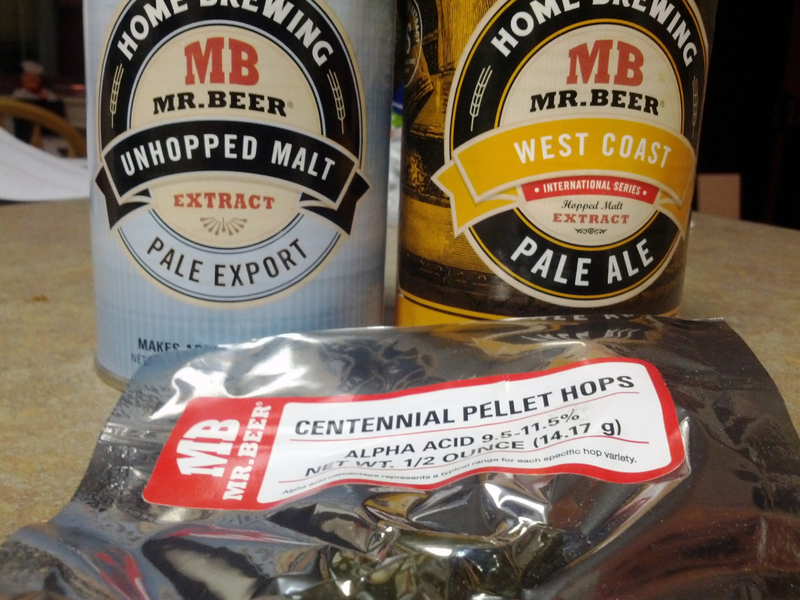 I’m still using Mr. Beer’s extracts (and probably will as long as I’m in an apartment), and this brew was made with their West Coast Pale Ale hopped malt extract along with the Pale Export unhopped malt extract. I also added a half a pack of booster to bump up the ABV and a quarter ounce of centennial hops for the aroma. About two days before bottling I cold crashed in the primary fermenter to clear the beer up a little bit, getting the hops to sink to the bottom. The beer started off with an original gravity of 1.044 and finished up around 1.01. I am a little worried about the way I dry hopped, especially because I didn’t exactly dry hop by the strictest of definitions. Not knowing any better I added the hops right after pouring the wort (unfermented beer) into the primary fermenter. I later found out that the hops should be added after fermentation is complete to keep more of the aroma present. The gases that are created and escape during the fermentation process can also carry off the aroma of the hops, so using them may have just been a waste. It doesn’t look like it should affect the flavor much, but having a nice, hoppy aroma to my West Coast ale would have been nice. I now have two fermenters, so in the future I’ll probably use one as a secondary fermenter and add hops in that stage. You brew, you learn. The beer is now bottle conditioning, and should be ready to drink by the end of the weekend. Look for a Brew Review update on it after I’ve had a few. Also, vote on the name of the beer below, or leave a comment with your own suggestion. Really enjoyed this beer while grilling, smooth finish. 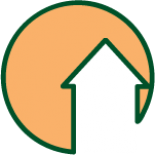 This entry was posted on April 20, 2012 by dasalehaus in Homebrewing and tagged ale, beer, dry hopping, Home Brew, west coast ale, west coast story, wrong coast ale.